CALL J.R.'s BEFORE DIRTY DISHES PILE UP! Being the best dishwasher repair company, we are skilled in handling all the breakdowns of your dishwasher. 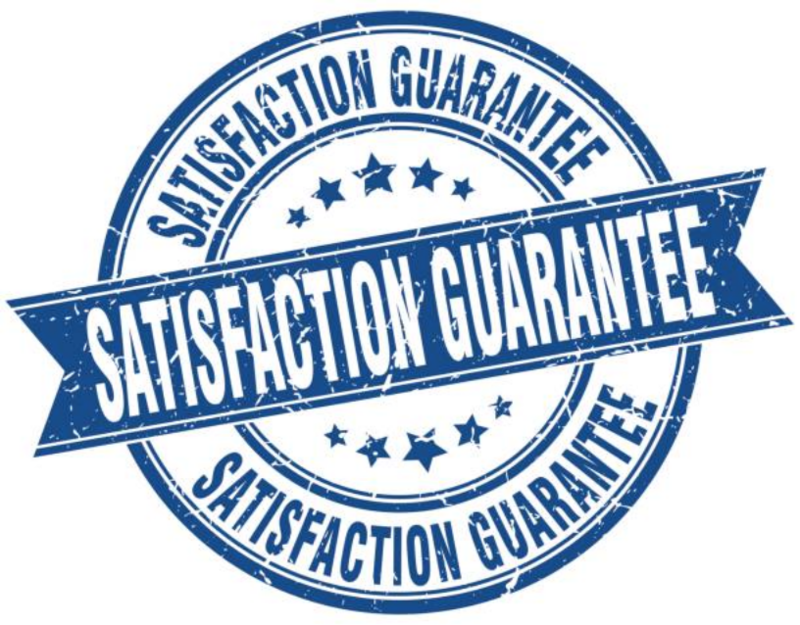 We love repairing dishwashers and we are positive that our customers are proud seeking our services at any given time. Though there are those times when we come across complex issues, our expertise in repair field makes it easy for us to go about the dishwasher easily and repair it within the shortest time possible. 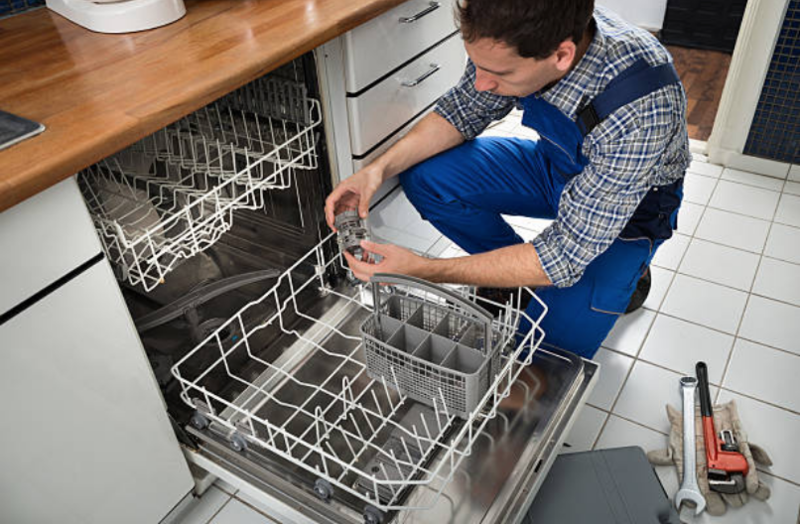 Read more about dishwashers on our Home Appliance Repair Service FAQ. Here you will find all the details about the dishwashers as well as the tips for its maintenance. A dishwasher has many moving parts and it certain that some of its parts break down frequently and need to be repaired regularly over time. Some of these parts include drains getting clogged, doors that break easily, seals that get dirty and arms that break frequently. Nonetheless, you need to worry less about the dishwasher that has broken down even at the unexpected time because we are here to fix it as long as you inform us. ​Also, there is this common problem that dishwashers tend to exhibit; de-railed racks. This problem comes about when the racks are not placed carefully by a professional who is skilled in handling dishwasher. Nevertheless, you can prevent this issue by making sure that every single time you are cleaning your dishes, you do not overload it with heavy dishes, pans, and pots. This is because they tend to bend the racks over time. Also, ensure that once a cycle is complete, you empty all the contents of the dishwasher. Take a look at our Household Appliance Repair page. We have sampled all the information about dishwasher including all the measures you can take to ensure that your dishwasher’s lifespan is increased and also reduce the number of repair services you will need. You can also go through our FAQ page and find out the questions that we are frequently asked by our customers. You need to clean your dishwasher often with cleaning agents. This helps a lot in preventing mold from growing on your dishwasher. Mold grow in damp areas and a dishwasher can be the best place where they can grow since they often get into constant contact with water. Also, you can run your dishwasher empty without dishes once in a while so that its system can be flushed. Avoid overloading the racks with heavy dishes to avoid bending. Unload your dishwasher after it completes a cycle. When you leave them there, they will bend the racks and after some time they may break due to the heavy weight of the dishes. Also, when the racks bend, they tend to bar the wheels on the track from working properly.